Cadence Design Systems, Inc. selected Dome9 Security, an AWS Advanced Technology Partner, to provide network security management and automated compliance. The Dome9 Arc platform has a deep visualization tool, Dome9 Clarity, which provides a granular view of customers’ AWS Cloud assets. Dome9’s efforts provide Cadence with many benefits, including lower costs and accelerated time-to-market for products. The AWS Competency Program admitted seven new APN Partners in December—spanning workload, solution, and industry designations. The AWS Competency Program provides customers with highlighted APN Partners that have demonstrated technical proficiency through an AWS Technical Validation and proven customer success in specialized solution areas. Please join us in welcoming our newest AWS Competency Partners. 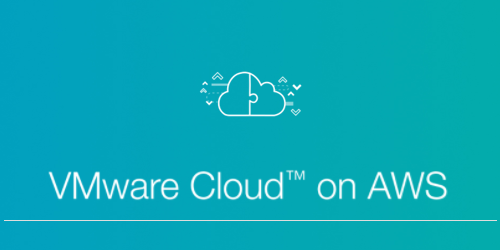 VMware Cloud on AWS enables customers to extend their on-premises data centers and easily migrate application workloads without having to convert machine image formats or undergo a re-platforming process. 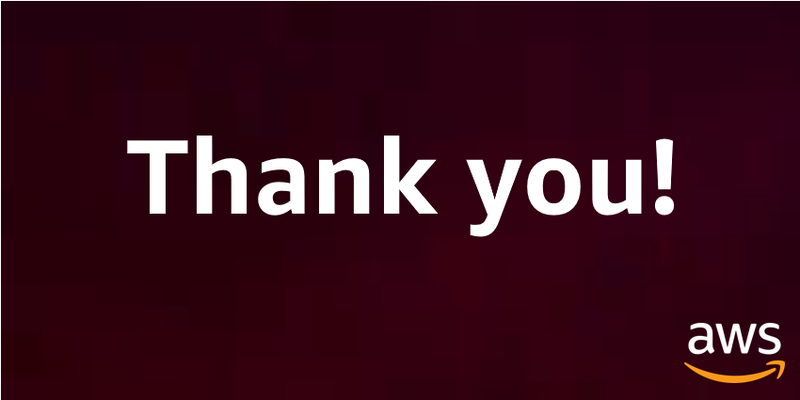 Customers no longer have to over-provision hardware resources to accommodate for host failures. Instead, they can increase utilization of the cluster resources, as host failure replacement takes minutes, not days or weeks. In this post, we dive deeper into the foundational blocks that make up this service. As the move towards cloud accelerates, unsubstantiated fears about security are inhibiting the use of cloud services by some enterprises. A vital element of a successful cloud migration is understanding shared responsibilities between the organization and cloud service provider. Ixia’s CloudLens has a serverless architecture that scales with distributed software systems built for cloud scale, which delivers intelligent, resilient, and proactive cloud visibility. To reduce expenses and accelerate time to market, KQED looked to APN Partners Atlassian and iTMethods to migrate its services to the AWS Cloud. KQED’s television, radio, digital media, and educational services serve the people of Northern California with a community-supported alternative to commercial media. It enabled software development though the use of Atlassian Jira, Confluence, Bitbucket, and Bamboo on-premises, but KQED lacked in-house expertise to manage Atlassian solutions in the cloud. 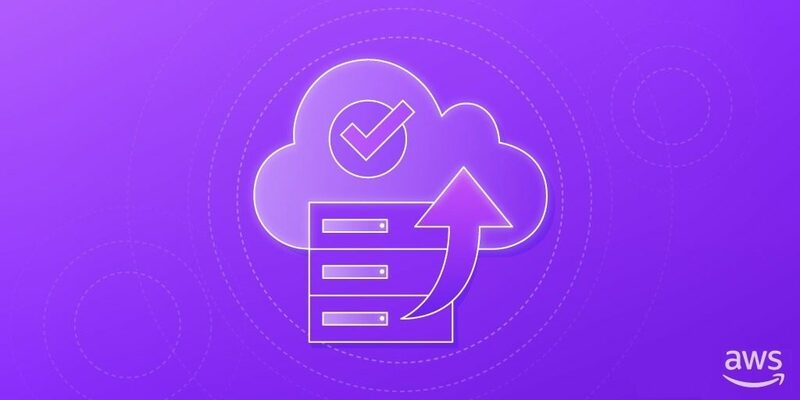 With the recent launch of VMware Cloud on AWS, you can now run workloads on VMware-managed SDDC clusters installed on special bare metal hardware provided by Amazon Amazon EC2 services. This post describes a solution for securing workloads on VMware Cloud on AWS that we demonstrated at VMworld 2017. 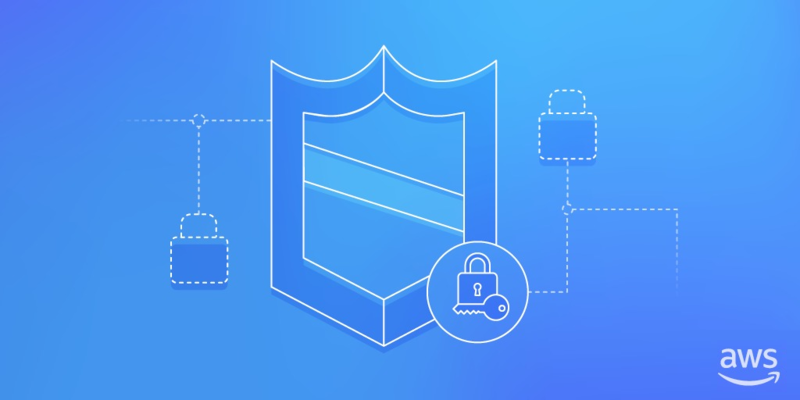 VMware workloads that run in the SDDC cluster can leverage different levels of AWS network and application protection capabilities with minimum to no changes to their application settings. 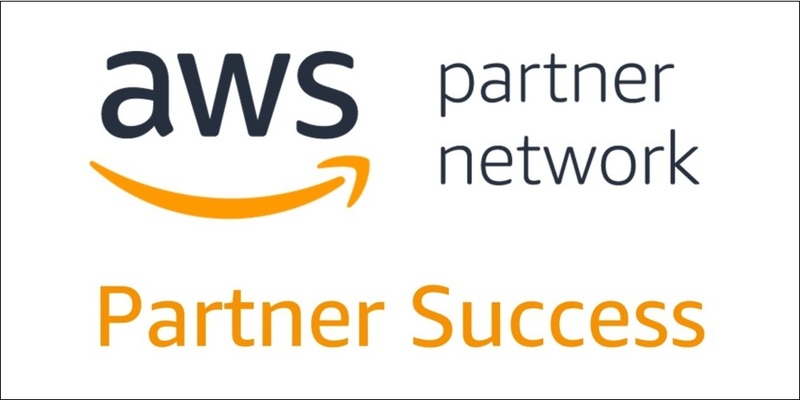 The AWS Competency Program admitted 57 new APN Partners in November—spanning workload, solution, and industry designations. Included in this list are the APN Launch Partners for our new AWS Networking Competency and AWS Machine Learning Competency. Both were announced at AWS re:Invent 2017 during the Global Partner Summit. Please join us in welcoming our newest AWS Competency Partners. 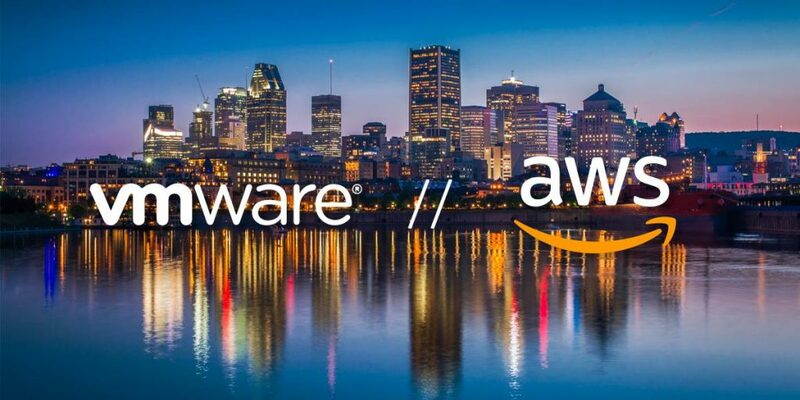 VMware Cloud on AWS brings VMware’s Software-Defined Data Center (SDDC) to the AWS Cloud, and now many Business Critical Application workloads that were previously difficult to deploy in the cloud no longer require significant platform modifications. A Better Together demonstration that AWS and VMware co-presented at VMworld 2017 using an Oracle RAC database. Enterprises using Oracle RAC now have a seamless transition path to cloud with VMware Cloud on AWS. Why Become an AWS Competency Partner for Government and Education? We understand that our government and education customers have unique challenges they must overcome to improve the lives of citizens and students around the world. 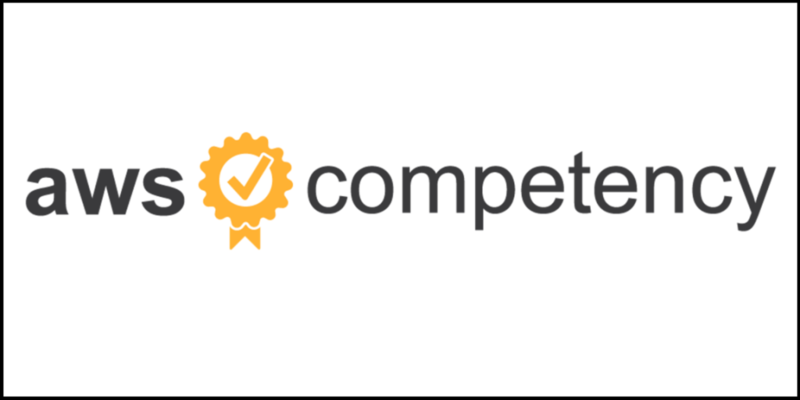 The AWS Competency Program spotlights APN Partners that have demonstrated technical proficiency and proven customer success in specialized solution areas. 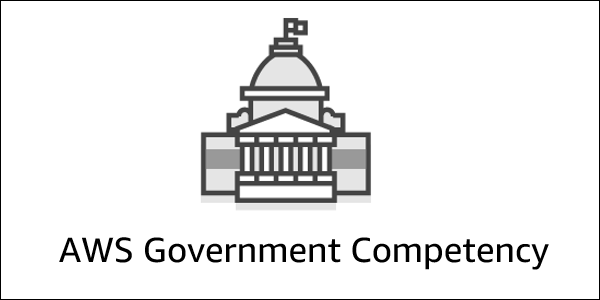 We launched the AWS Government Competency in 2016, and in 2017 announced the AWS Education Competency. 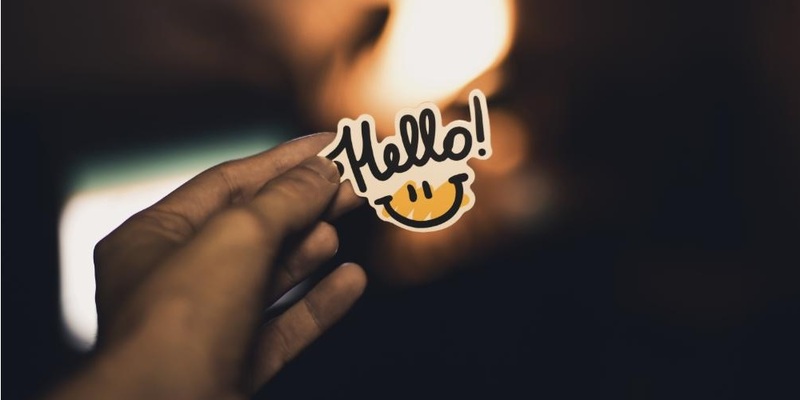 Learn how these programs help you reach AWS customers and prospects.